Former North Carolina star A&T does everything wrong on return and still comes up with a history-making touchdown. 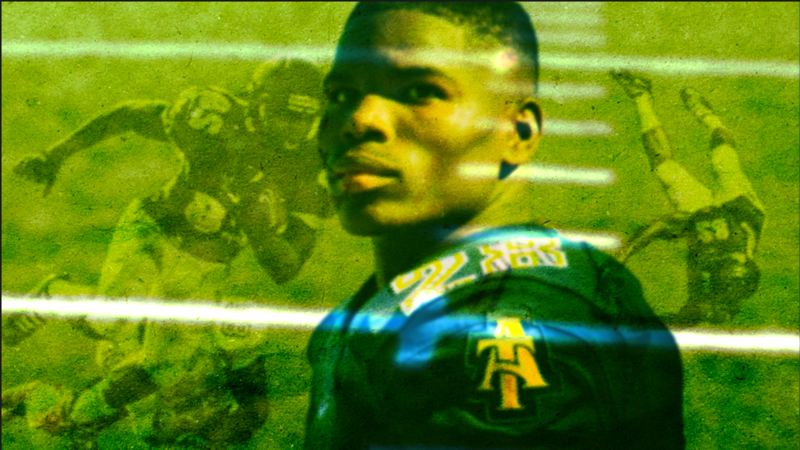 Tarik Cohen’s magical NFL rookie season just hit another milestone on Saturday. The former North Carolina A&T star and Chicago Bears running back lit up the San Francisco 49ers for a 61-yard punt return that accomplished something no rookie has done in 50 years. Cohen’s “straight outta Madden” punt return score made him the first rookie since Gale Sayers to score on a punt in addition to throwing for a touchdown, rushing for a touchdown and catching for a touchdown in the same season. The diminutive running back started the season with a bang, setting a team record for all-purpose yards in a debut with 158. In October, Cohen hit tight end Heath Miller for a touchdown pass. On the year Cohen has rushed for 262 yards and two touchdowns. He’s been used heavily as a receiver, catching 35 touchdown passes in his first 11 games. He entered the day ranked in the top ten of all-purpose yards in the league. Not bad for a guy that A&T coach Rod Broadway told probably wouldn’t be an every-down back.